In 1982, a Palestinian gunman attacked the Israeli ambassador to London, Shlomo Argov, outside the Dorchester Hotel. 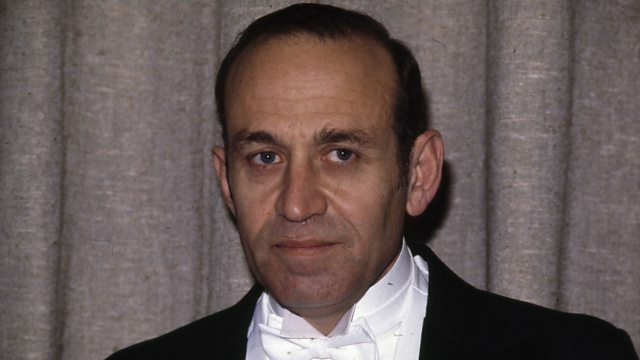 In June 1982, the Israeli ambassador to the UK, Shlomo Argov, was shot and critically injured by a Palestinian gunman outside the Dorchester Hotel in London. The attack was the trigger for the start of the devastating war in Lebanon just days later. Simon Watts talks to Shlomo Argov's son, Gideon Argov.